Does DC Mayor Muriel Bowser Want Me Dead? 11,000 DC residents voted for Donald Trump. Presumably, there are hundreds of Trump supporters working for Bowser’s administration. I am one of those people. I am a DC Government employee. Mayor Bowser is my leader. Does she really think I’ve committed treason? Is Mayor Bowser calling for my death? How can any DC Government employee who voted for Trump feel safe working in her administration? 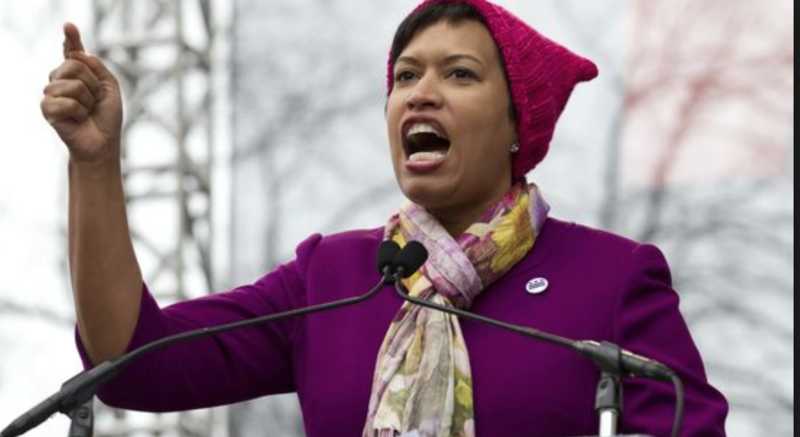 Has Mayor Bowser created a hostile work environment? Does this sentiment filter down through her appointments, subordinates, and all District Agencies? Does the DC Government want me dead? Mayor Bowser has a duty to protect my rights to free political expression. Has Mayor Bowser protected my rights to free speech and dignified conditions of employment? Or has she potentially violated DC law by effectively calling for my death? Has she created a hostile work environment, one where conservative thinkers should be punished for treason? Mayor Bowser must be investigated immediately for violating DC Code including the DC Human Right’s Act. As you know, I’ve been placed on administrative leave from my DC Government job for my political views. I’m a Democrat turned Trump supporter. 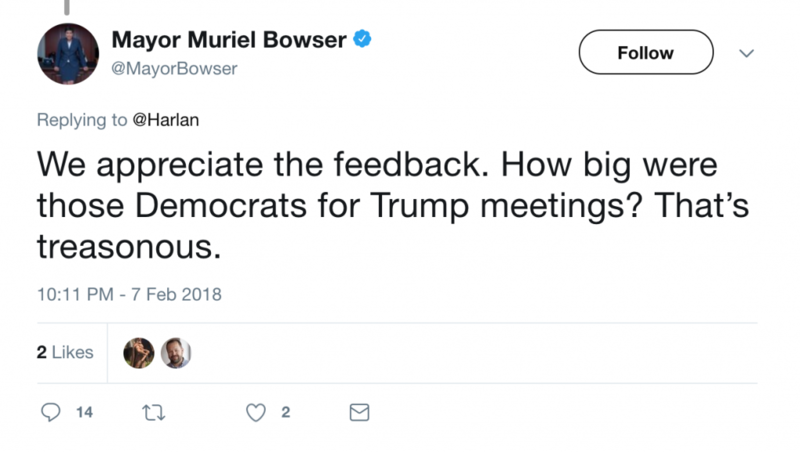 Mayor Bowser called what I did treason. Apostates must be murdered. That’s where we are now. This type of behavior is exactly why the country voted for Trump. 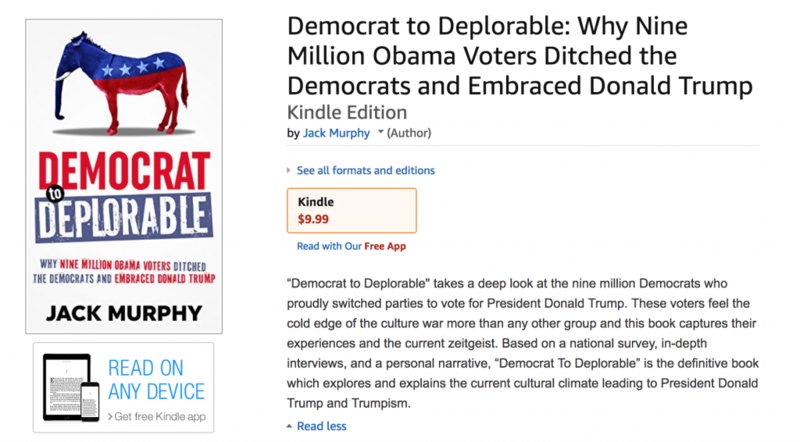 And it’s exactly why I wrote my book, Democrat to Deplorable. If you want to hear a sane voice explaining the craziness of today’s witch hunts, pick up a copy today. I explore issues like these and many others. I tell the stories of nine million Americans who feel the cold edge of the culture war slicing through their lives. Join us. You’re not alone. She’d probably be satisfied with “fired”!